Bloomberg is reporting on an analysis conducted by sociology professor Philip Cohen of the University of Maryland which found that the US divorce rate dropped 18 percent from 2008 to 2016. 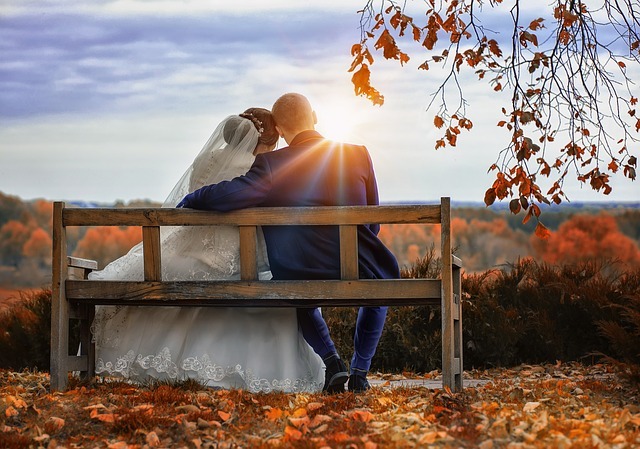 Although divorce rates have been declining for the last decade, as has the marriage rate, Cohen’s calculations take both variables into account and finds that the divorce rate is not a reflection of a decline in marriages. Instead, it appears that marriages today have a greater chance of lasting. First, it could be due to the fact that millennials are more choosy about who they marry. They also tend to delay marriage until after education, careers, and their financial situation are stable. This, in turn, creates an environment that enables their relationships to flourish without being stymied by battles over finances and careers. Another theory for the falling divorce rates could be the aging population. Researchers are confident in giving the credit for fewer divorces to young people because baby boomers are continuing to divorce at very high rates, even into their 60’s and 70’s. Between 1990 and 2015, the “grey divorce” rate doubled for people aged 55 to 64 and tripled for Americans 65 and older. This is being seen as an indication that marriage is becoming an institution attracting only the elite among us – those with college degrees and financial security – which could be evidence of the widening inequality among Americans. However, Andrew Cherlin, a sociology professor at Johns Hopkins University, told The Atlantic that just looking at married couples doesn’t tell the whole story about the nature of American partnerships today. “If you were to include cohabiting relationships [in addition to marriages], the breakup rates for young adults have probably not been going down,” Cherlin said. In other words, much like Cohen surmises, this decline could be more of a reflection of who’s getting married rather than of the stability of American partnerships.